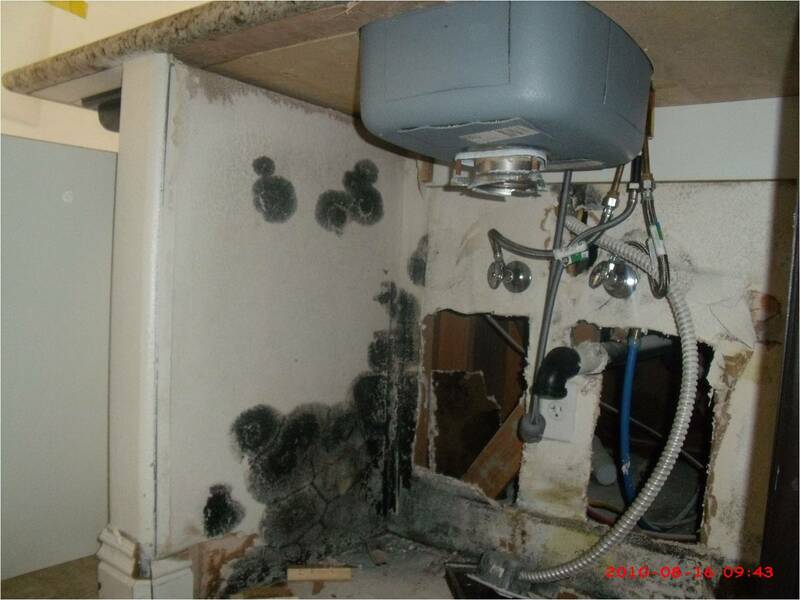 Water Damage & Mold Remediation Specialist. 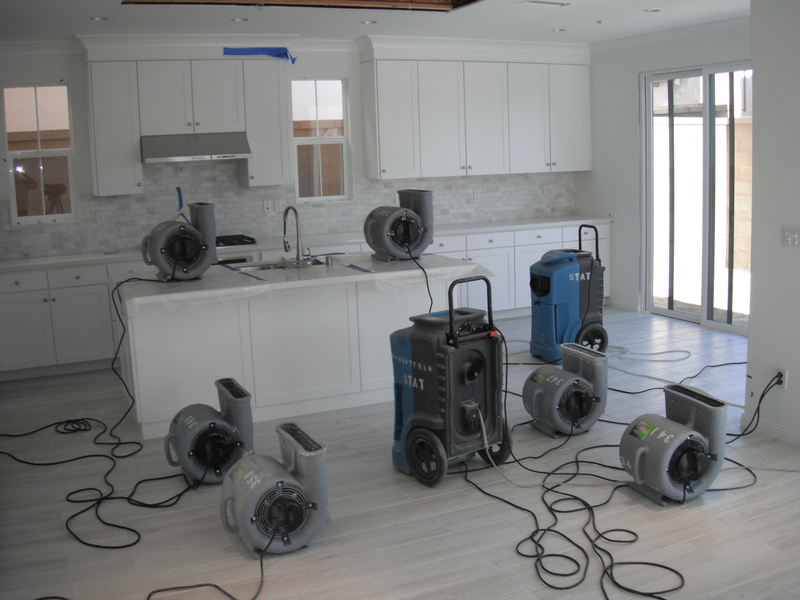 We provide 24/7 emergency water damage services to Orange County and surrounding areas. 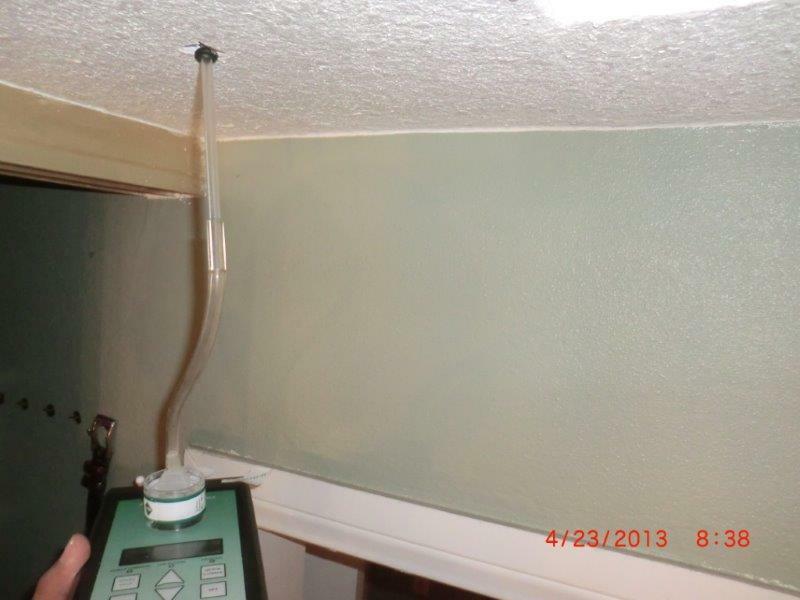 Mold remediation or removal of mold can be costly if not addressed quickly and correctly. 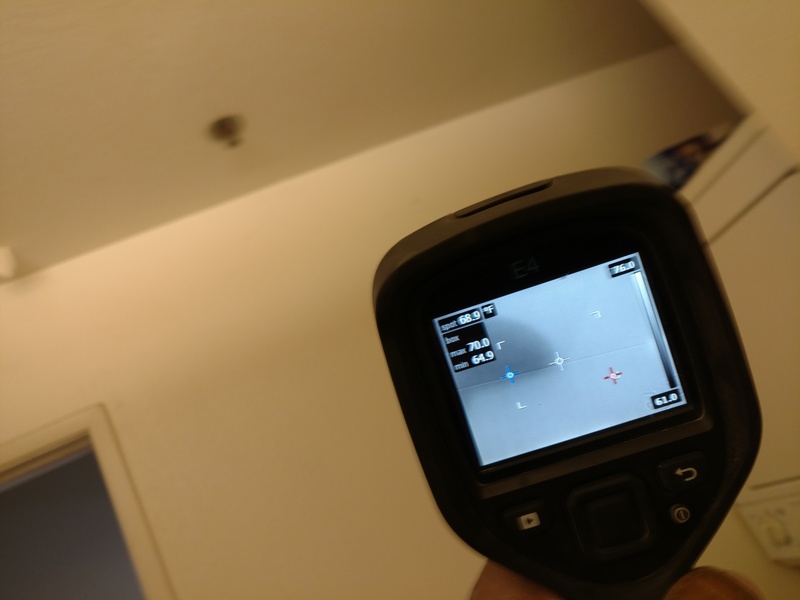 Call STAT and speak with a certified mold specialist. 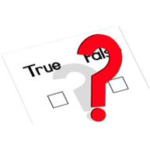 There are many myths about water damage and mold remediation.